Life isn’t too grand for Olligh Selthnik. When he wakes from his slumber, all he can remember is his name. 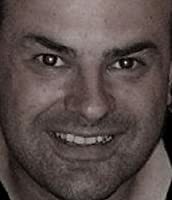 With his memory vague, and now having to live life in a decrepit body, he doesn’t envision things could get much worse. 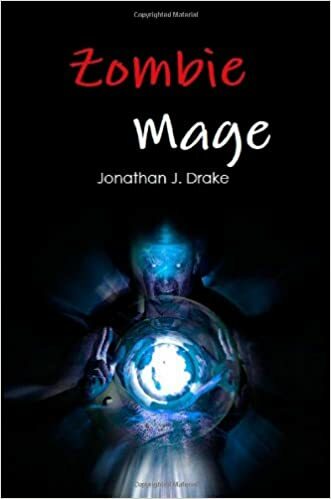 Join Olligh as he begins his journey on a quest for knowledge. A horrifying adventure of intrigue and deception awaits but, will he find the answers (and the soap) he so dearly requires? With black humour from the off, prepare to be taken on a ghastly, stench-ridden journey into the unknown. 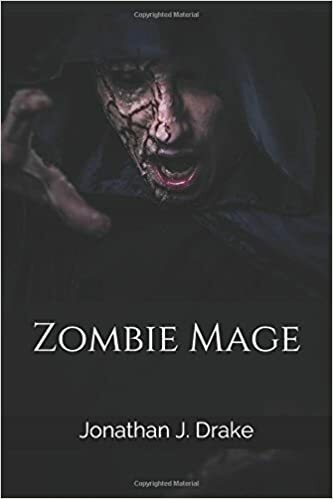 Zombie Mage, The Fleshed Out Edition, is Jonathan’s first book edging on the darker side of fantasy and, as such, it may not be suitable for children.